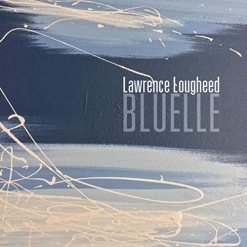 Canadian pianist/keyboardist Lawrence Lougheed has created a beautiful debut recording of original music. The pieces are both melodic and often ambient, blending into a soothing but not numbing mix. I am often reminded of Suzanne Ciani’s earlier electronic work as I listen to Time Shadows although this is definitely not a copy-cat or wannabe recording. 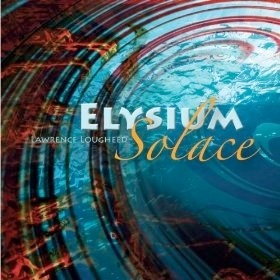 Each piece stands alone, but the CD as a whole is seamless and carries a quieting mood with romantic overtones. 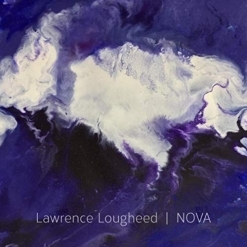 Classically-trained and a music teacher with an extensive career, Lougheed shows his roots with an in-depth understanding of music and which instruments work together best to bring out the full potential of his compositions. Time Shadows provides a serene backdrop for other activities, but is complex and interesting enough to deserve the listener’s full attention. 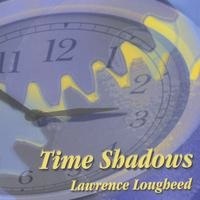 Far from being “ear candy,” Time Shadows is a rich blend of emotionally-charged pieces with an optimistic attitude. The pieces range from solo piano to space music, and also include pieces in a very “classic” new age style. There is a wonderful variety of styles, and yet the mood is pretty even throughout. As usual, I’m partial to the piano works. “Twilight Moment” is a thoughtful, shimmering piece that needs no accompaniment. Its simplicity and grace are perfect as is. “Reflection” is one of the pieces that reminds of Ciani with the combination of piano and synth voices and instrumentation - very dreamy and wistful. “Moonlit Journey” is my favorite track, and is just gorgeous. “Searching” combines piano and oboe - a wonderful combination. “Follow Your Dreams” is another favorite - a gentle coaxing to do what you love. The changing from a minor to a major key and back again is very effective. Of the electronic pieces, I really like “Fantasy Dance”, which reminds me a little bit of Ray Lynch in a playful mood. Joyous and fun, this piece closes the album with a big grin. I also really like “Celebration”, which brings to mind a romantic candle-lit dinner more than a big party. Elegant and graceful, this is also a beauty! Time Shadows is a wonderful collection, and I highly recommend it. It is currently available only from .